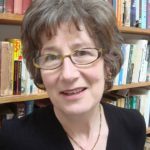 Jenny Hartley is a former president of the Dickens Fellowship and Professor at the University of Roehampton. 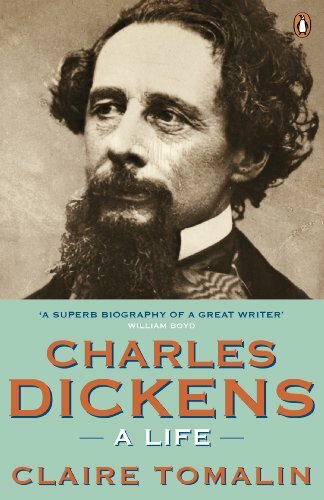 He was the most popular novelist of the Victorian era, a convivial family man who always championed the underdog. 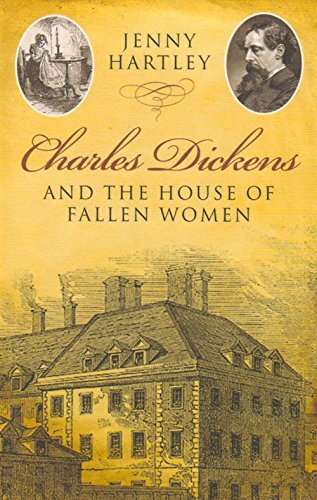 But he also harboured dark secrets that only came out after his death. 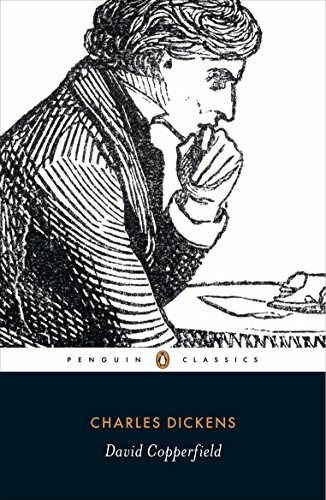 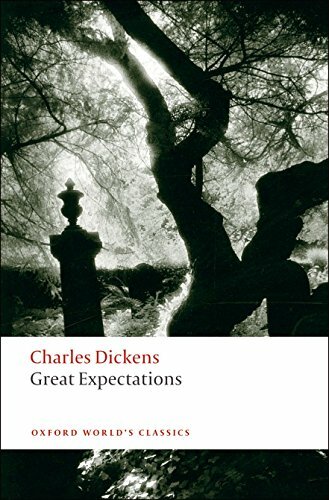 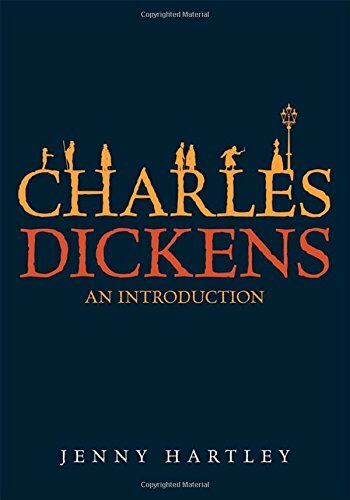 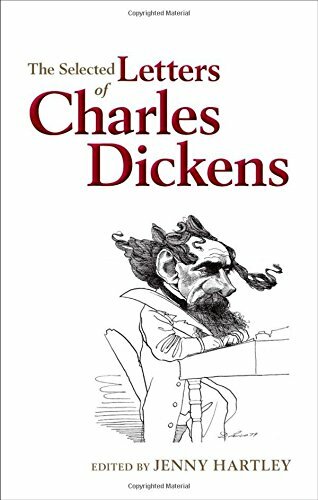 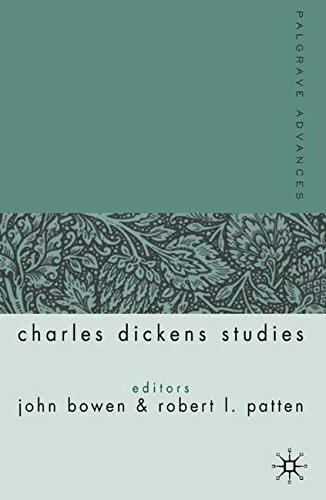 Jenny Hartley recommends the best Charles Dickens books and discusses the phenomenon that was and is Charles Dickens.